Law Minister Ravi Shankar Prasad briefed BJP members on different aspects and provisions of the draft law. New Delhi: Prime Minister Narendra Modi today called for passage of the bill making instant triple talaq a punishable offence by consensus, Parliamentary Affairs Minister Ananth Kumar said. Briefing reporters after the weekly BJP Parliamentary Party meeting, he said PM Modi wants the 'Muslim women Protection of Rights on Marriage' Bill, which seeks to provide gender justice, respect and security to Muslim women, to be passed by consensus. The bill was taken up by the Lok Sabha today. Mr Kumar said today was a "historic day" as the bill, a major reform initiative of the Modi government, was introduced in Parliament. 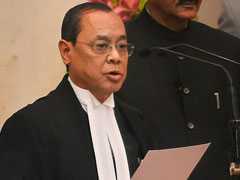 Responding to a question about whether there would be consensus on the legislation in the Rajya Sabha where the opposition has an upper hand, Mr Kumar said after its passage by the Lok Sabha, the government will try and build concord on the issue in the Upper House. He said the process, in fact, has already begun. Sources in the government earlier said Mr Prasad was in touch with leaders of the TMC, the BJD and some other parties to seek their help for the passage of the bill. The prime minister also asked the BJP MPs to use his official mobile phone application to interact with him. They can give their suggestions and views on a host of issues on the mobile app, he said. A party leader said despite the prime minister pushing for the use of the app by BJP lawmakers, many of them are still not active on it. 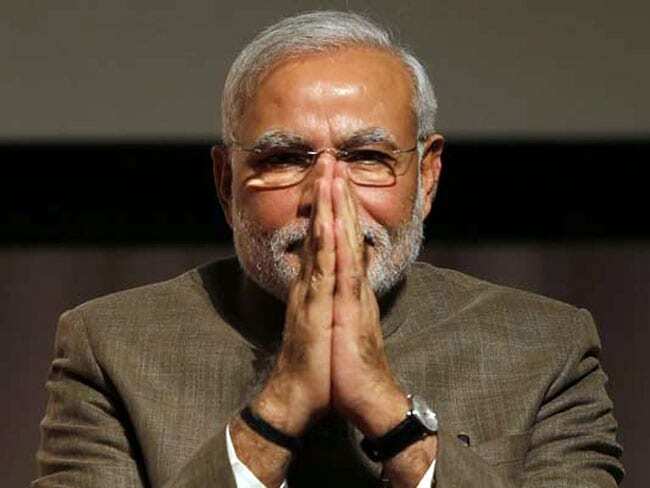 PM Modi lamented that his posts often do not elicit response from MPs. Union minister Jitendra Singh explained to the MPs a new feature in the NaMo app which allows users to have a direct interface with the prime minister. After the meeting, the MPs were asked to take part in an exercise to understand various features of the app. PM Modi also greeted Finance Minister Arun Jaitley on his birthday by garlanding him, offering him sweets and gifting a shawl at the meeting, Mr Kumar said.